Following a busy couple of months at SLC Solicitors, we are very pleased to introduce you to a few new additions to our team. 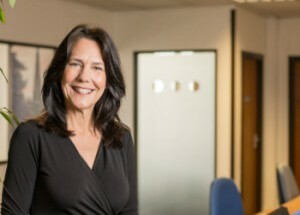 Prior to the joining SLC Claire’s career has included successfully running her own business, a 10 year career in the legal sector as a Litigation Solicitor, and latterly as the commercial director and shareholder of a transatlantic facilities management business working in the manufacturing and production sector (UK) and super yacht and leisure sector (USA) dealing with multi-billionaire clients. In 2015 Claire joined forces with Neil and assists him in his role as Principal Solicitor of SLC. Claire has an ethical approach to business where her legal and corporate understanding means she is impeccably placed to support him with the financial management and compliance aspects of the business. Communication and maintaining strong professional relationships is fundamental to Claire and she helps to ensure the continued delivery of our services to the highest standards of client care for which SLC are distinguished. Claire is an advanced PADI scuba diver, RYA sailing instructor and enjoys many physical challenges including triathlons, rowing, netball and golf. Luke joined SLC in October 2016 as Head of Finance. Prior to joining the firm, Luke fulfilled a role as a Finance Director for a national Facilities Management company where he gained invaluable experience. 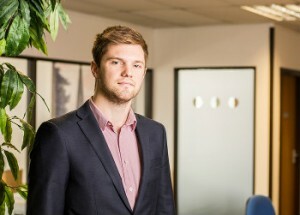 Luke also brings with him a range of experience from his time in practice where he worked on a multitude of clients across various industries, including the legal and property management sectors. During his time in practice, Luke attained his Chartered Accountant (ACA – ICAEW) qualification. The main focus for Luke will be managing all the firm’s financial matters, heading up the firm’s accounts team and working closely with the senior management team to ensure SLC Solicitors provides the best possible service to its clients. 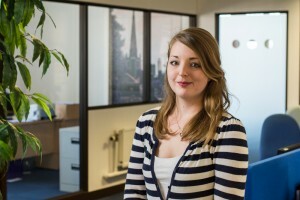 Katie has returned to SLC as a Trainee Solicitor following previous experience with the Firm between 2009-2012. Katie graduated with a First Class LLB (Hons) Law degree from the University of Wolverhampton in 2009 and subsequently went on to complete the Legal Practice Course in 2010. 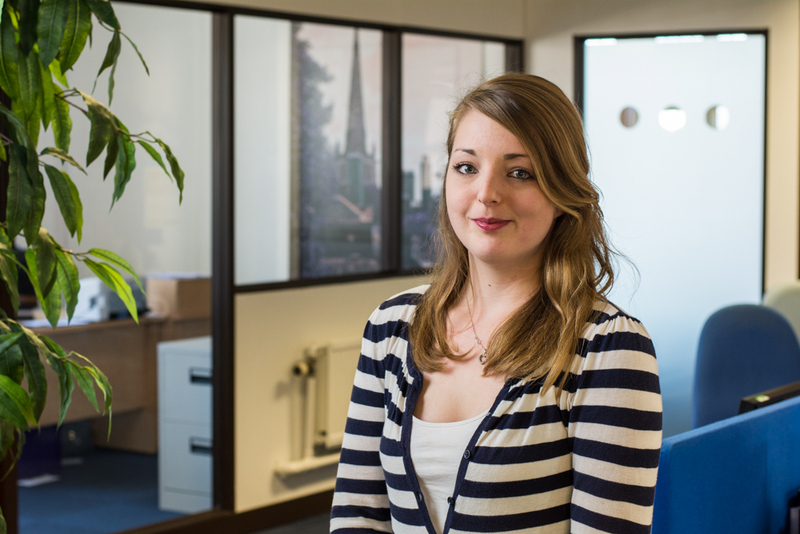 Katie moved to London in 2012 where she worked as a Paralegal dealing with Litigation and Construction matters. 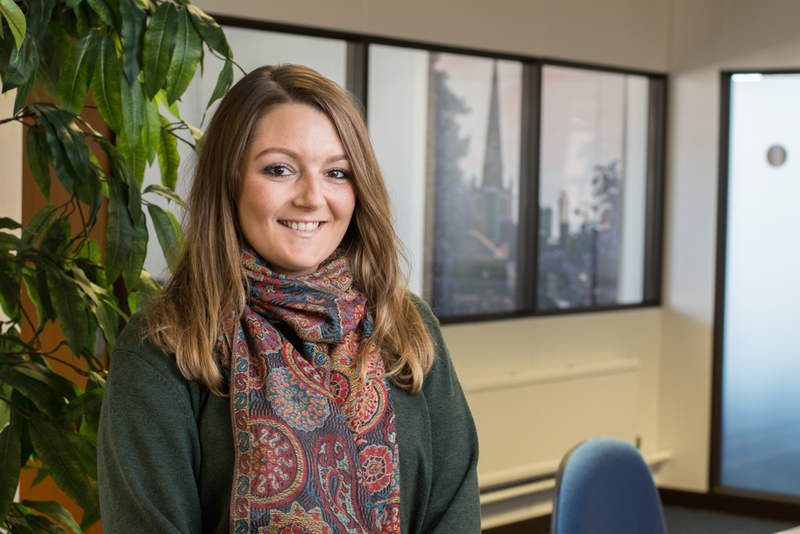 Most recently, Katie managed a team of paralegals handling pre and post-completion conveyancing transactions. Katie enjoys travelling, keeping fit, Muay Thai boxing and the luxury of no longer having to commute on the London Underground every day. After a short time away from the company, Zara has returned to us as a Legal Assistant working within the Pre-Action Disputes Team. Zara enjoys working within a fast-paced working environment which she finds both interesting and challenging due to the various issues which arise when dealing with vast and varied cases. She enjoys problem-solving and dealing with the complex and technical legal issues that may arise. Outside of work Zara is renovating her house and enjoys Horse Riding. After attending High School in the USA in the Senior Year as part of an exchange programme, Virginia attended the University of Nottingham graduating in 1985. She then spent 16 years in London working in sales and marketing for blue chip and professional companies. Returning to Shrewsbury she worked as Service Coordinator for a military training area within the Defence Infrastructure Organisation (DIO) for 11 years. Duties included the administration of all the maintenance of the buildings/roads on the camp and the infrastructure of the training area, liaising with stake holders from military units, tenants, the DIO, contractors and public and private bodies, assisting the head representative in the execution of their duties and preparing accurate reporting for the client and auditors. She has wide experience of providing excellent customer service in fast moving environments that require professionalism, diplomacy, application and attention to detail. These are attributes she is keen to continue working on during her time at SLC. Virginia will be working closely with account managers to ensure we deliver the best possible service to our clients in a timely manner.